Prior to joining Creador, Arjun spent 5 years at Norwest Venture Partners India (NVP) – a multi stage sector agnostic fund headquartered out of Palo Alto, USA. Before NVP, Arjun was with Beacon India Private Equity Fund (Baer Capital Partners). He has also held positions at Bain & Company and Larsen & Toubro, one of India’s largest engineering conglomerates. Arjun is a gold medallist from the Indian Institute of Technology Kharagpur, where he obtained a bachelor’s degree in electrical engineering. 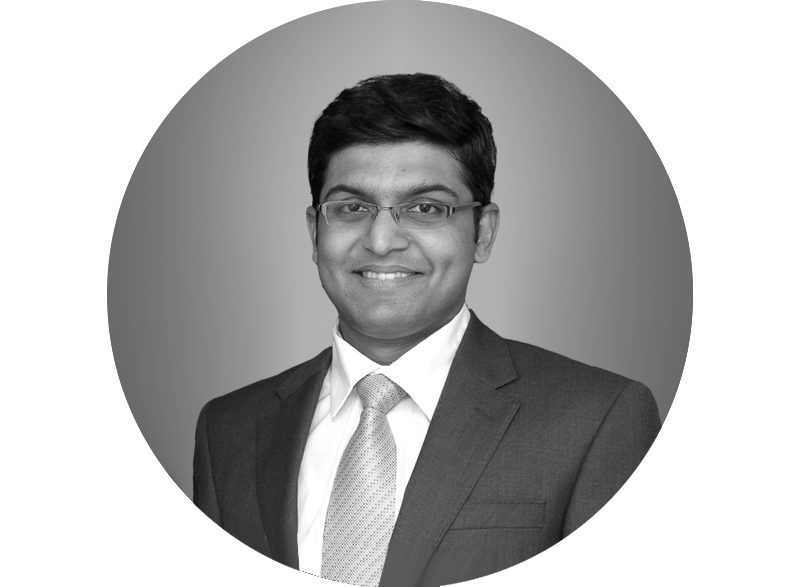 He also holds an MBA from the Indian Institute of Management, Ahmedabad.